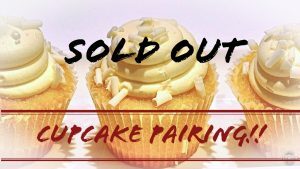 $15 for the three wines and three cupcakes event! Reservations required and seating is limited for this event. Email vinamizanesville@gmail.com, Facebook or Instgram Message to receive a confirmed reservation.